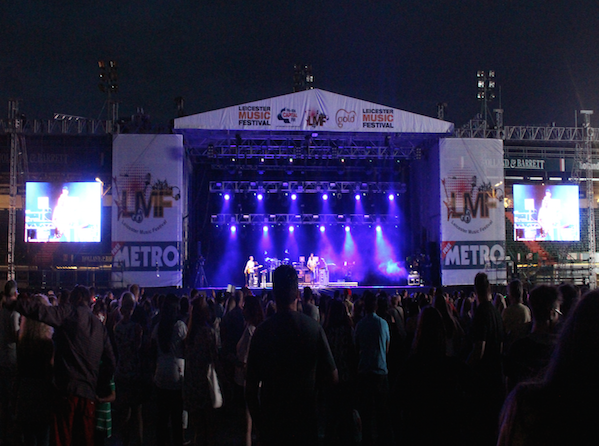 Energy Rental Solutions were very pleased to be the chosen power supplier for the very first Leicester Music Festival. This two day concert taking place at the home of Leicester Tigers at the Welford Road Stadium featured well know acts such as Professor Green, Katy B, Tiny Tempah, Billy Ocean and Soul 2 Soul. Energy Rentals supplied all the power requirements for the main stage, P.A, Lighting and huge LED Screens.